Your brain revitalizes and reclaims its creativity, flexibility and strength in many ways. If you've been ignoring your brain and how to help it help you in trauma recovery then it's time to get hip to the truth: You can retrain your brain -- and it won't cost you a cent. 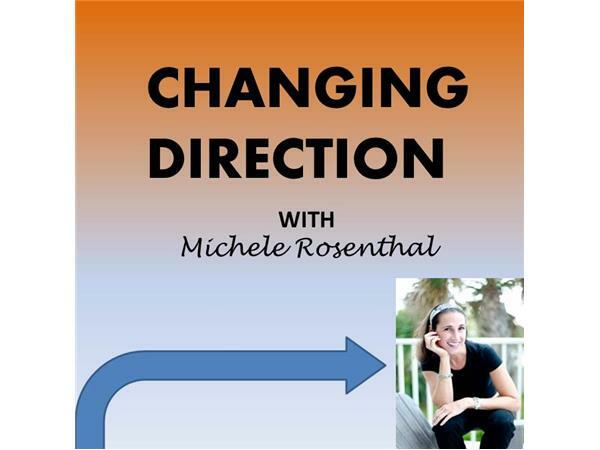 On this episode Michele explains 5 areas that, with a little attention from you, can help your brain regain optimal levels of funcitioning and help reduce symptoms of posttraumatic stress.